Saturday mornings, when the house is quiet and I have no where I need to be, I fire up the Netvibes reader and wander around blogs I love. It’s a lovely way to start the weekend. Crema catalana recipe from Laylita. Heaven. Latina.com reveals Latino celebs on Twitter. 10 reasons why it is good there are more Latinos in America at Hispanic Trending. Literanista asks a question about ethnic characters in books. And, if you are blogging and want to expand your reach, here’s a great tips package from ProBlogger . Link to a post you liked this week, even your own. enjoy your blog…also love discovering new blogs…thanks for the laylita find. 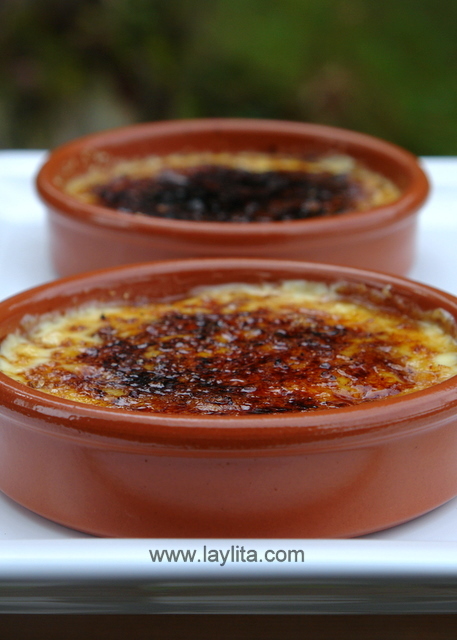 Oh my, I have to try out that crema catalana recipe!